Akeo Minamikawa spent her early childhood in Germany and started her piano studies at the age of 2.She has constantly performed around Kansai area in Japan for 7 years since 2003. Her teachers included the leading experts on Melodica, Pianica Maeda, Masa Matsuda, and Fumihiko Natsuaki. As an accompanist for Pianica Maeda since 2014, she performed on stage and live performances at schools as well. 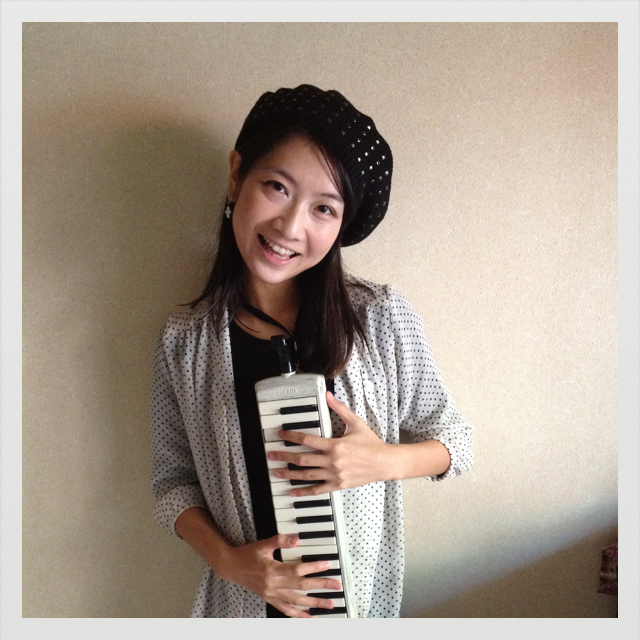 She was selected as a melodica performer at Melodion Festival in Tokyo supported by Suzuki Gakki, and this marked the launch of her great career such as the first regular melodica teacher for for HOHNER co.ltd to give lessons for melodica enthusiasts. 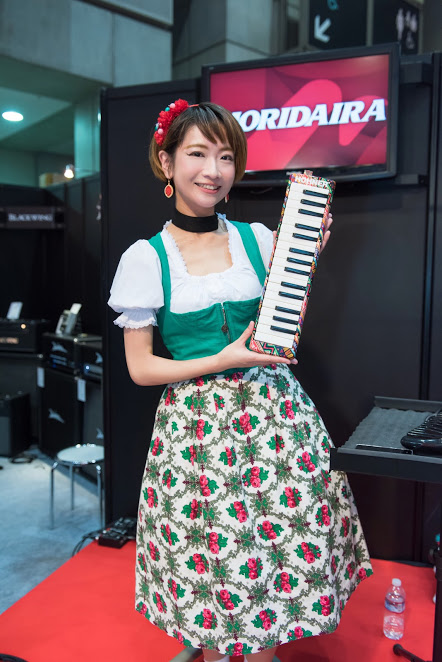 She appeared a live performance of HOHNER Melodica's promotion at Musical Instruments Fair Japan 2016, one of the biggest music instruments exhibitions in Japan as well as a selected melodica performer at Kenhamo Festival. Her dedicated passion towards these performances came into more attention, and she demonstrates diverse range with laudable offers. Tokyo Melodica Orchestra, where she was appointed a regular melodica performer at, has a high reputation for its unique performances. They commit events with a wide range of collaborations, including online live performances with players around the world. She launched her own website ”Pianonymous.com” that offers wide range of knowledge and techniques of melodicas based on her dedicated performances, and data analysis skills acquired while working for an IT company. Now this became the best melodica portal site in Japan.Her successes resulted in holding seminars, sales promotions for music instrument manufactures and musical instrument stores, interviews for studies related to melodicas. Her works gives more variation to spread and improve the world. She established "Melodicalabo" in 2016.